The famous Bois Brule River is less than 8 miles from Top O' the Morn Resort. 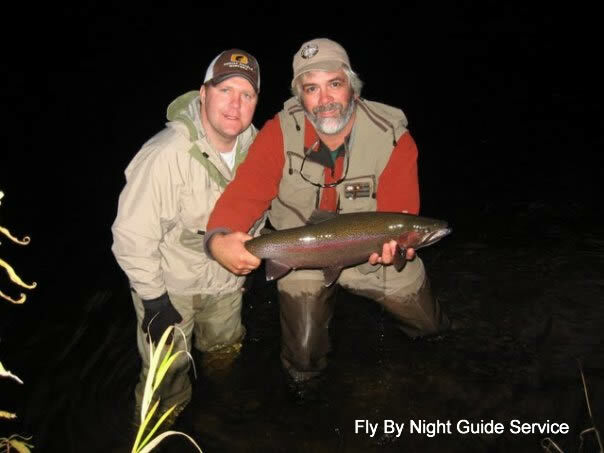 We have 5 cabins and several overnight RV camping sites to accommodate fly fishermen while up Northwest Wisconsin to fish the Brule River. Whether you are up here for a weekend or a week we offer a beautiful and peaceful setting to relax after spending all day on the river. The Bois Brule River flows through the scenic Brule River State Forest which is located in eastern Douglas County in Northwest Wisconsin. 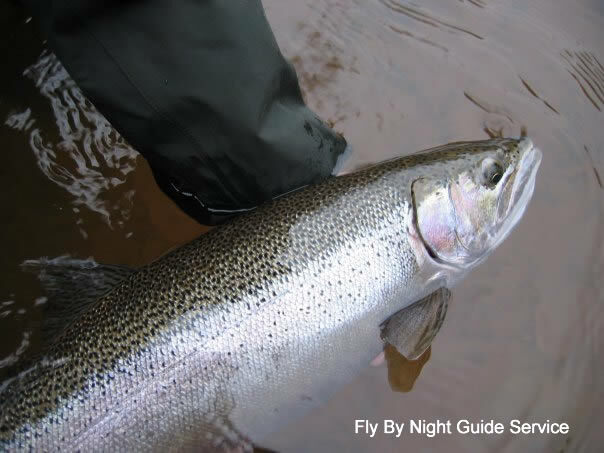 For those who are not familiar with the Brule River it has a long history of attracting fishermen for over a century to fish for it's resident brook, brown and rainbow trout, as well as its steelhead and lake run brown trout. CLICK HERE for a map for the Brule River State Forest.